A staple piece of kit for those regularly exposed to cold conditions, the Men's Greenland No. 1 Down Jacket from Fjällräven combines iconic outdoor style and excellent funtionality to ensure you stay warm and comfortable throughout the wintery months. Functional and durable the G-1000 Eco fabric will hold up to tough abrasion and can be waxed with G-1000 wax to offer enhanced protection should you need it. 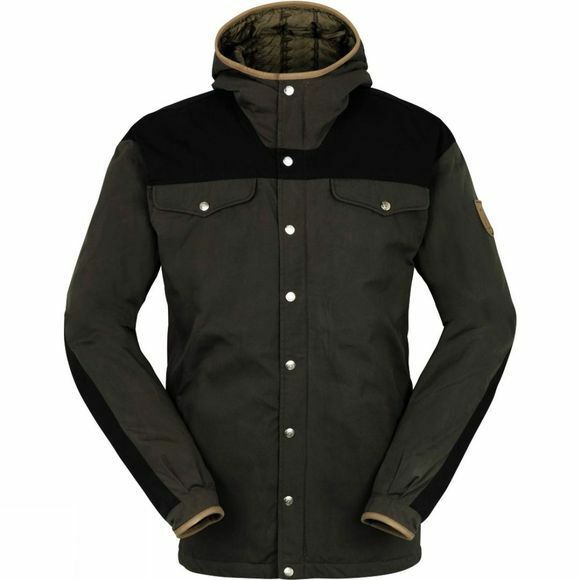 The down used within the jacket is of extremely high quality and will keep you warm and toasty when the mercury drops. 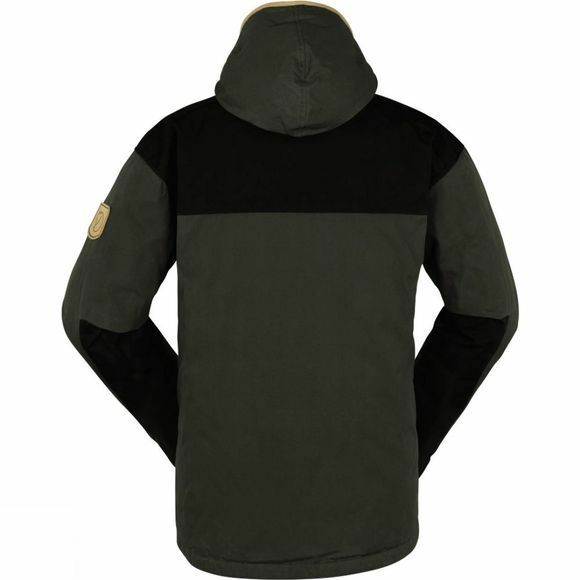 With an insulated hood and full length zip with storm flap to block any drafts, the whole jacket is delivered in a super stylish package that looks as great in the outdoors as it does when you are heading to the pub for some apres ski grub.